I went into this one blindly and I'm glad I did! BOOK OF JUDAS by Linda Stasi is book 2 in the Alessandra Russo series (I've been reading series out of order a lot lately). However I didn't find myself to be too lost in the story or the characters. 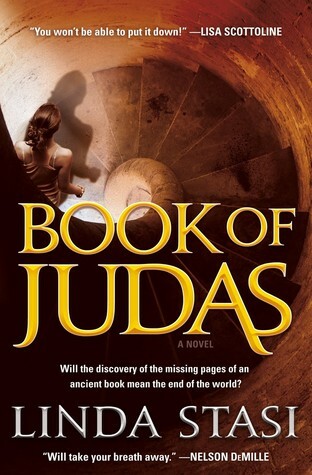 Alessandra Russo is a reporter in NYC and is on the hunt for the lost pages of the Gospel of Judas. Alessandra Russo is a New York City reporter and she recently gave birth to her son. She is thrust into the world of murder and conspiracy when the life of her infant son is threatened. 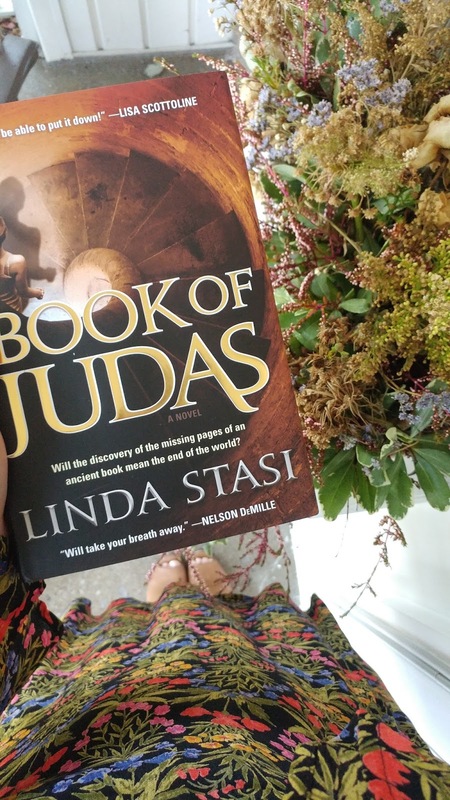 She's put on the case to investigate and find the missing pages from the Gospel of Judas. This manuscript was unearthed in Egypt decades ago and somehow ended up in a bank deposit box in Long Island. What's so important about the missing pages from this manuscript? Well, it sheds new light on the story of Judas that would change everything. She must now race against the clock to recover these pages before they fall into the wrong hands, and most importantly, so she can save her son. I haven't really seen religious thrillers before as a genre. Or maybe I just haven't paid enough attention! I'm not normally one to pick up anything very religious - just not a topic I'm highly interested in. But Stasi kept the action and tension up throughout the whole book, so it didn't feel too religiously focused (if that makes sense). 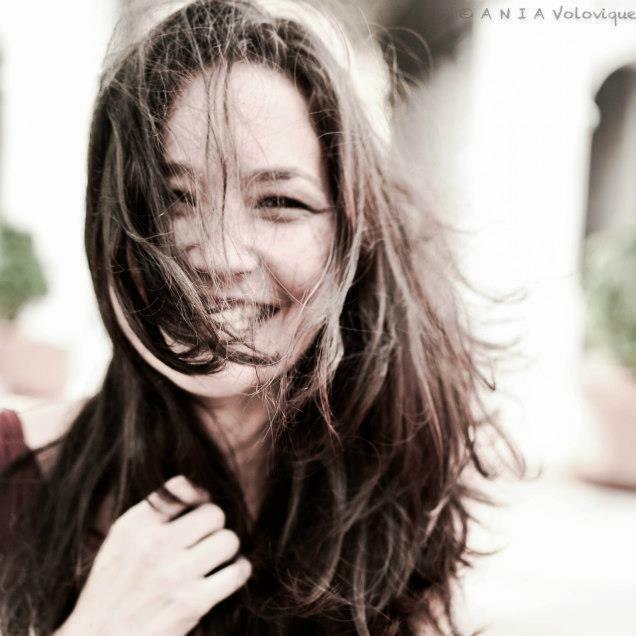 I really liked Alessandra in this novel. I need to go back and read book one to get to know her better! It was interesting seeing how differently the Bible would be interpreted if this were to actually happen and the changes that could bring. Overall, if you want an action packed thriller with a relatable female lead, then this is right up your alley! If you're intrigued by the idea of a religious thriller, then you'll want to grab this series. Ever since I read Dan Brown’s The Da Vinci Code years ago, I am always on the lookout for a book similar that will resonate with me and keep me continuously questioning and curious. I am pleased to say that I was able to find that with #cjsreads newest pick, Book of Judas by Linda Stasi. I was seriously addicted to this read! I am always incredibly intrigued by any books with historical and religious undertones; I took a class in University about religious sects and the history of Christianity and I think that Stasi did a brilliant job at bringing some of the most controversial pieces of religious doctrine and conspiracy theories to life. This book is the second in a series that features reporter Alessandra Russo. I didn’t find this particularly troublesome or difficult to follow, Stasi does a pretty good job at making sure that enough backstory is given to catch the reader up while leaving enough information up in the air to make me feel like I would benefit from reading the first in the series (which I think I probably will, I really like the style of Stasi’s prose). I am a sucker for a fast paced, tense plot (any regular of Clues and Reviews knows this to be true) and Stasi did not disappoint. I found that she was able to weave an incredibly intricately woven story that had me on the edge of my seat. 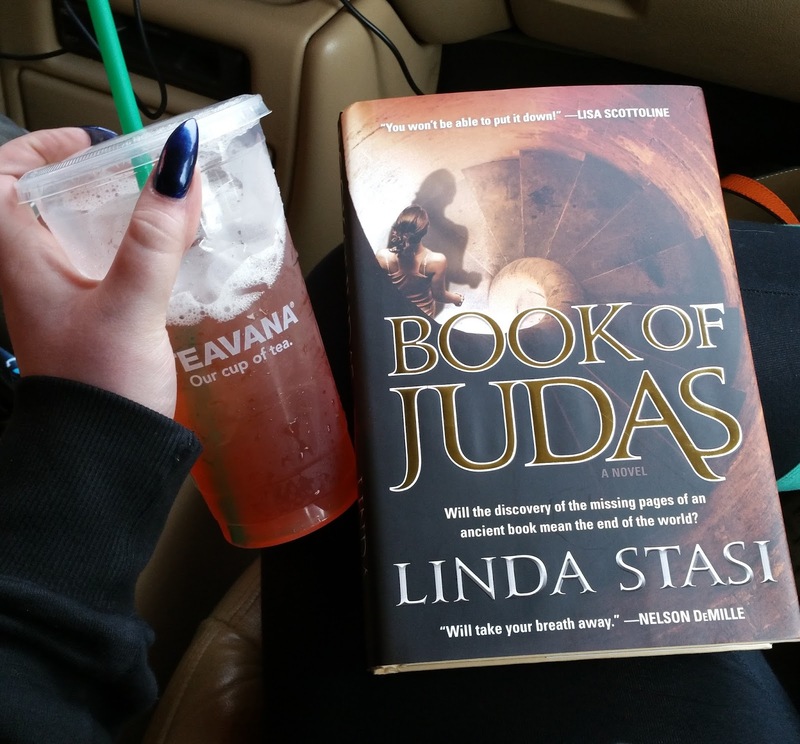 I especially loved the second half of the book; I think that Stasi kicked it up a notch and I was glued. She was able to tie in so many different things that I find interesting to begin with: betrayal, conspiracy, folklore, and, sort of, some science fiction elements. It sounds like there is a lot going on, and there was, but it worked! My only complaint was the very end of the novel. It was one of those “tie a ribbon around it” perfect endings and I just didn’t think it “fit” with the rest of the novel. I understand, it is going to be a part of a series, it has to kind of tie up nicely to be able to move on, I suppose. 4/5 stars. I think Dan Brown fans will be into this one! Big thank you to Forge Reads and Get Red PR for these copies in return for our honest opinions.